Stunning custom home on extraordinary 1/3+ acre golf course lot in Tanoan w/amazing mountain & city views! 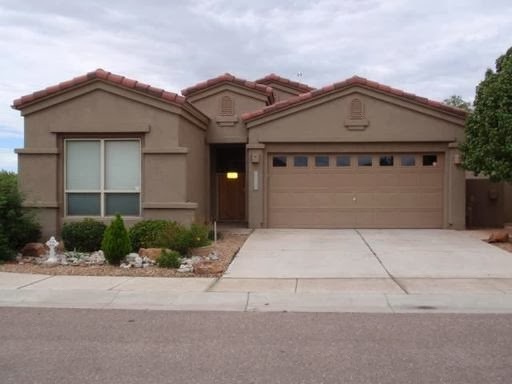 Seller spent over $200k in updates w/granite counters throughout, top of the line stainless steel appliances in the incredible kitchen & much more. 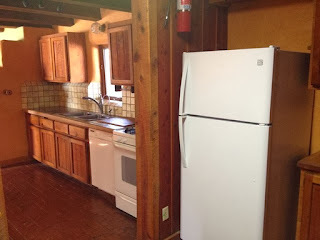 Fully Air conditioned/Heated and finished basement w/kitchenette could be teen/in-law qrts. 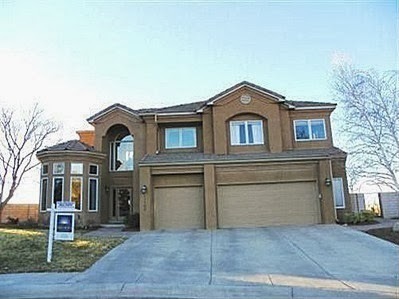 Private master suite has luxurious bath w/jet tub + large deck to enjoy golf course & mnt views. Full outdoor kitchen even has trash compactor! Bedspreads/windowseat covers convey! NO PETS! Create a list of "self-affirmations" that motivate you to improve yourself in a certain area of life. For example, "I can achieve my goals if I work hard," or "I will be kinder toward others." Create a list of quotes from other people that you find inspiring and uplifting. For example, "Once we accept our limits, we can go beyond them." - Albert Einstein. Create a list of people you admire in life and describe what it is about them you really like. For example, "Bill Cosby (Funny)" or "Steve Jobs (Creative)" or "Dalai Lama (Kind)"
Start simple and easy with just 3-5 items for each list. Then continue to build on these lists over the days, weeks, months, and years. One day you will look back on these lists and be surprised by all the positivity you have to draw from whenever you need it. It's easily one of the smartest and most productive things I've ever done. If you want to become truly committed to a life of self improvement, building these lists is a great place to start. Question to the Reader: Do you make lists to help you achieve your goals? House for Rent - Available Now! Prestigious Oxbow gated community! Parade of Homes Gold Winning Floor Plan with a CASITA with its own entrance; perfect for an office/studio, in-law quarters, teenager or ... Open kitchen with plenty of cabintry- corian countertop, porcelain sinks, upgraded Whirlpool dishwasher, gas stove, and built-in microwave! 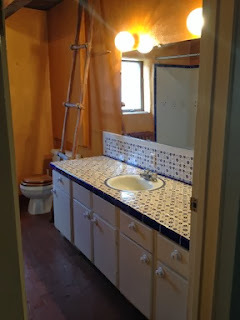 Nichos and tile in bathrooms and kitchen/laundry room. 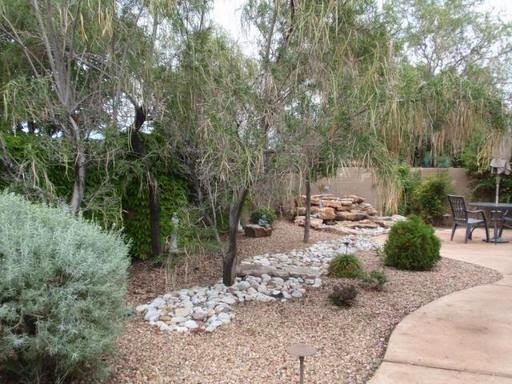 Incredible park-like backyard with water fall. Covered patio to enjoy the outdoors! 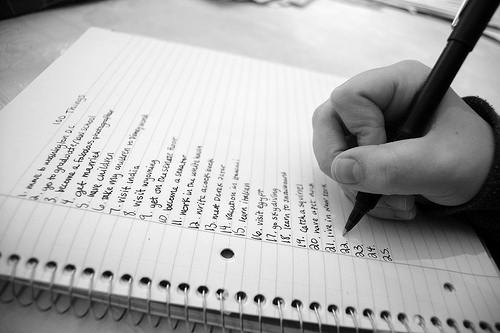 Making lists is a very powerful tool in self improvement. It helps you keep positive thoughts fresh in your mind - and it creates a resource of positivity that you can visit anytime when you need an extra boost in your life. For years, I have built a digital folder dedicated to self improvement where I save many different lists that motivate me to grow and improve myself. I want you to start by creating a "Self Improvement" folder of your own, then create a Word document for each of the following lists and save them there. Create a list of your "positive attributes" - anything about your personality that you like or others tend to admire in you. For example, "Funny" or "Kind" or "Confident." Create a list of your "past accomplishments" - anything in your past that shows you succeeding and achieving your goals. For example, "Getting a perfect score on a big math test" or "Making the all-star team in your sports league." We will look at lists 3-5 in the next entry. What lists do you expect to see in that next entry? 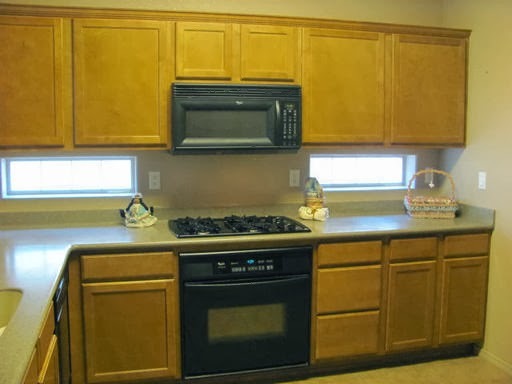 **New Year Move In Special***$200 off First Month Caretaker Fees. 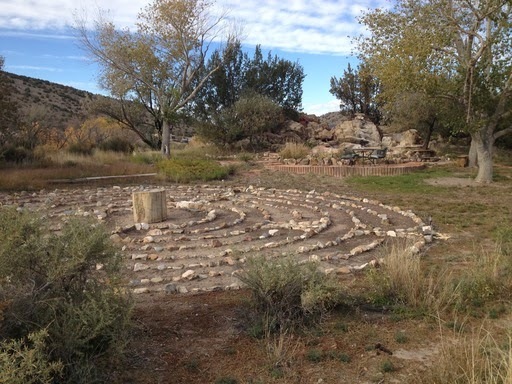 The beauty of Placitas awaits you at this charming adobe home that sits on over 3 acres, with adjacent 2.3-acre lot. Beautiful wood work, custom doors and beam ceilings throughout. Newer TPO roof and evap cooler both in 2012, stucco in 2011. 400 square foot artist studio offers lots of natural light. Lovely views of the Sandia Mountain. Closed-in area in backyard for vegetable garden. Refreshing waterfall/fish pond. Walking meditation labyrinth adds to the uniqueness of this property.